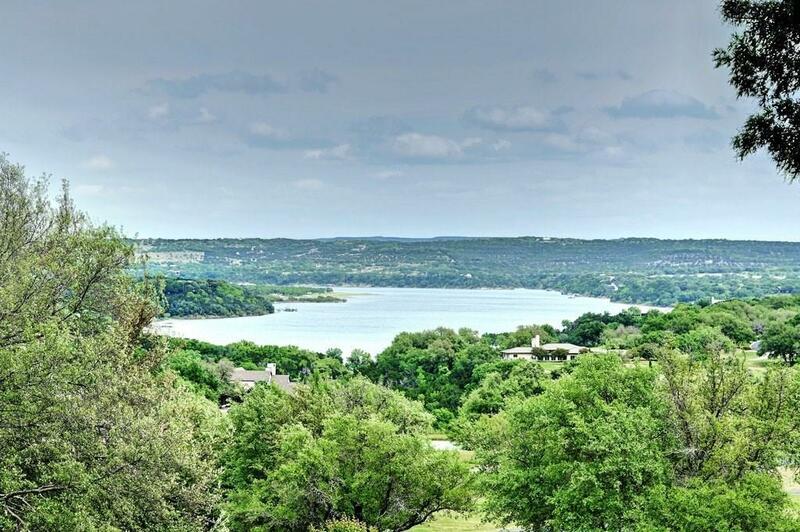 Built to celebrate its surroundings this single-story Texas rustic home showcases stunning Lake Travis and Hill Country views. 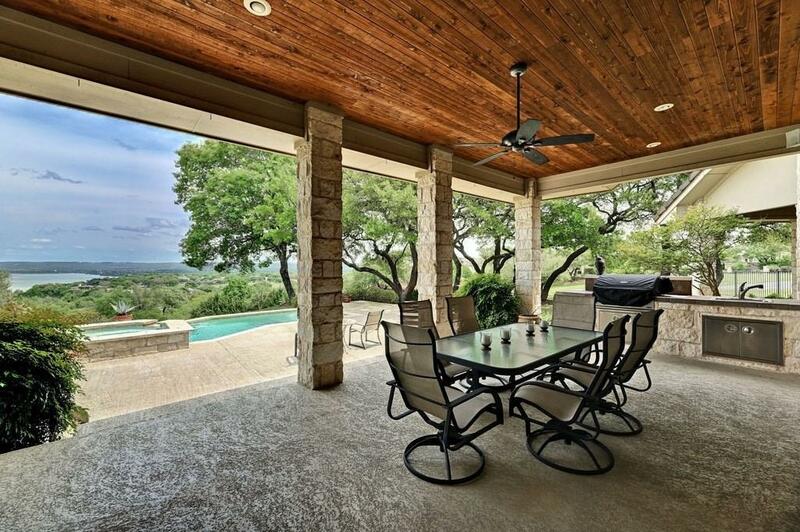 The home features tall beamed ceilings, light stone materials, and a gourmet kitchen. The open living and study are connected by a gas fireplace. 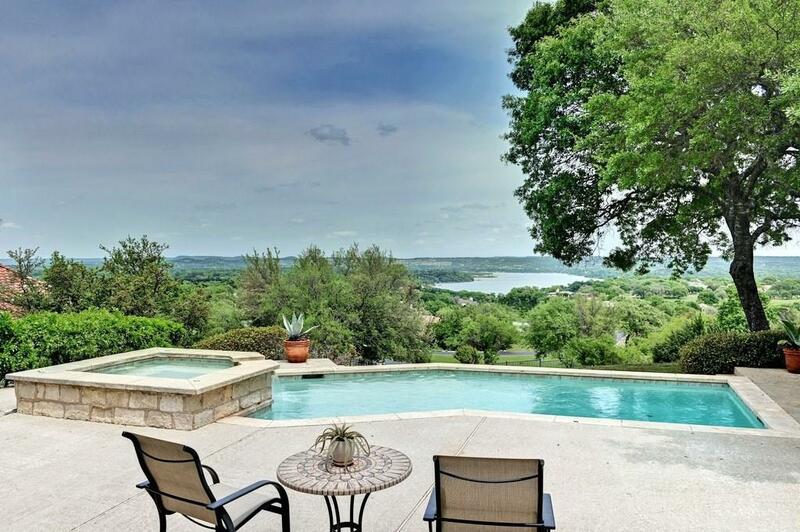 Enjoy the outdoors with a pool/spa adjacent to an outdoor grill. 3rd garage space is golf cart bay. 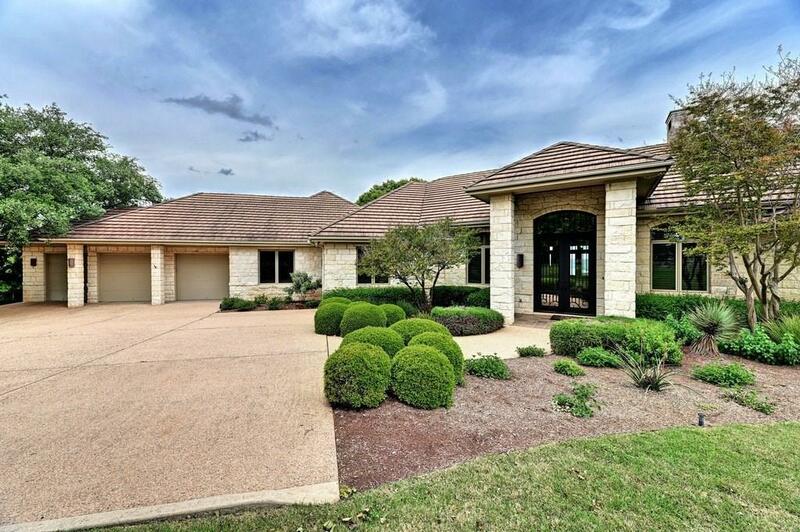 Gated in the renowned Arnold Palmer Golf Course at BC Lakeside. Easy access to marina and voluntary membership to private country club.